This spring wardrobe guide can also be found in the April issue of Southern Distinction magazine, where we publish bi-monthly columns about trends in men’s fashion and help you make the most of your wardrobe. 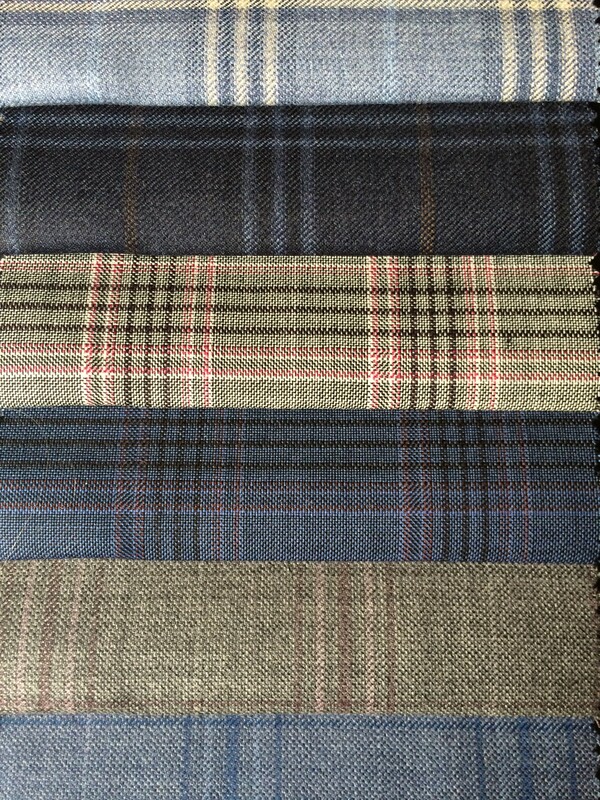 Spring Wardrobe Guide | Part 2 will follow soon with advice and images about accessories and fabrics. 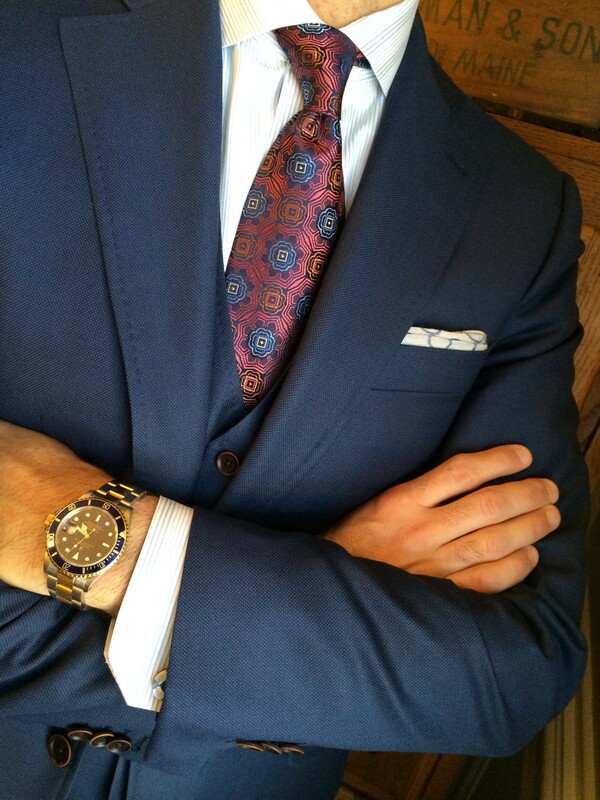 Spring is the perfect time to make your statement. The warmer weather and bright colors of spring inspire us to have more fun and change our attitudes and wardrobes. There are several ways to make these changes that I will share with you. 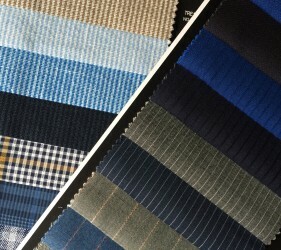 We can add color by choosing lighter, brighter hues for our suits and shirts. 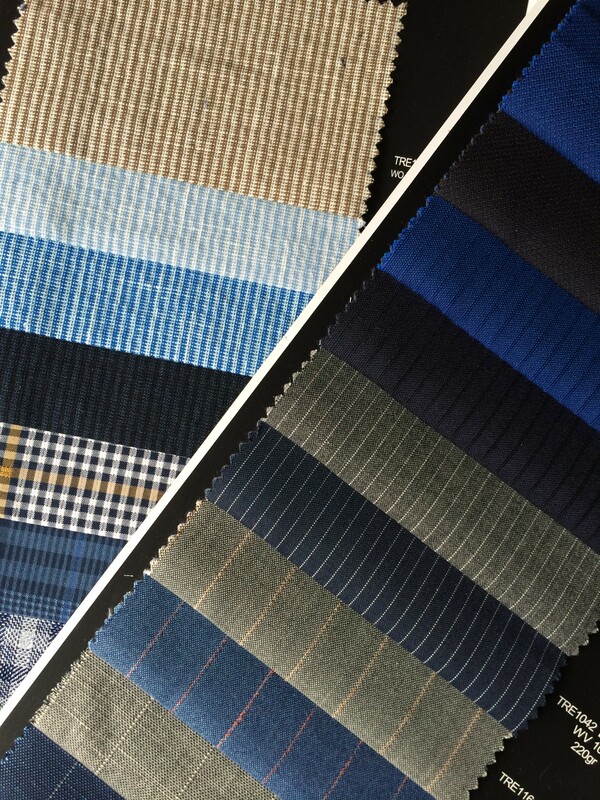 Patterns change for spring, as well, by letting us take a breather from the winter weight fabrics and colors. Spring is the perfect time to open our minds to fun accessories and fabrics with a lighter look and feel. 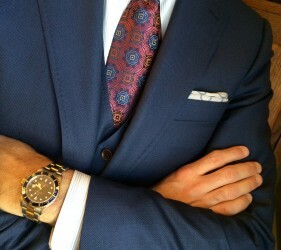 This spring, look to add color through brighter hues and bold patterns that turn heads. 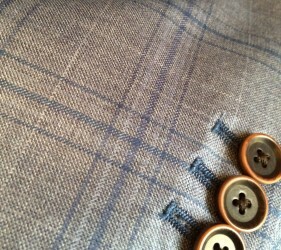 With suits and sport coats, move into lighter shades of blue and gray. 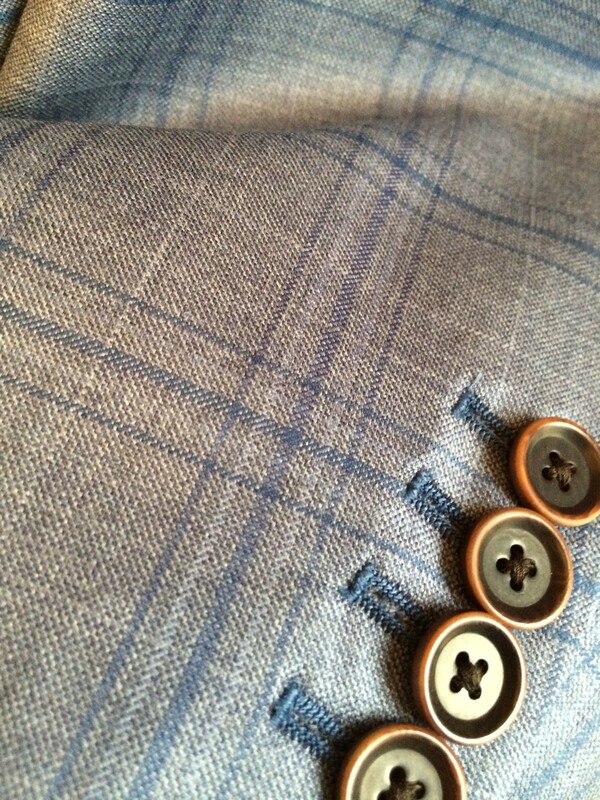 This is the time of year that I like to replace colors like dark navy and charcoal suits with slate blue and light gray. Adding khaki and light brown back into the mix with your suit and jacket choices also gives you more options for the warmer weather. 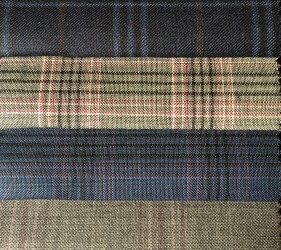 Now is also the time to throw in a touch of color with pink, lavender, or light blue pinstripes and plaids. 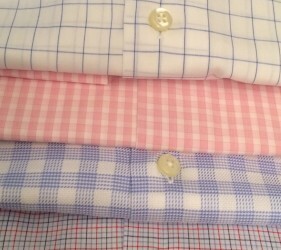 Change up the look of your shirts by adding patterns such as small and large checks or stripes with a splash of color. 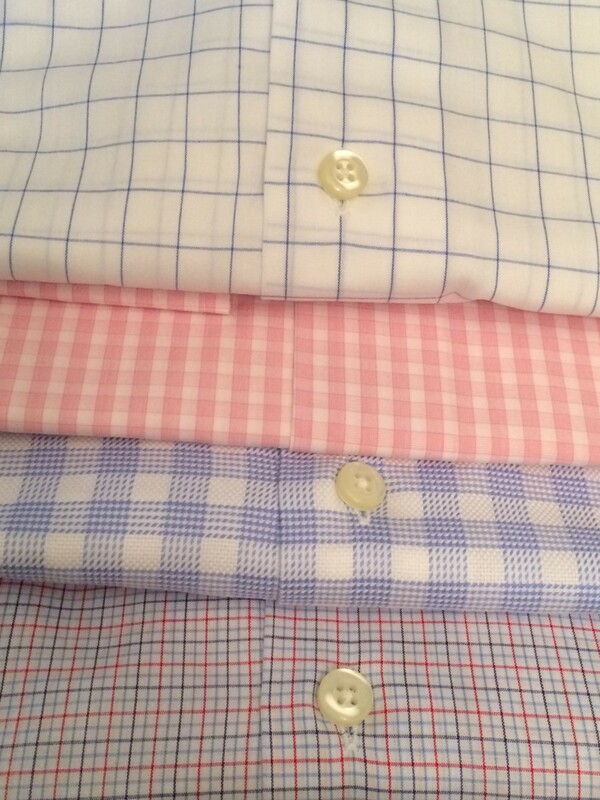 My personal favorite is gingham. 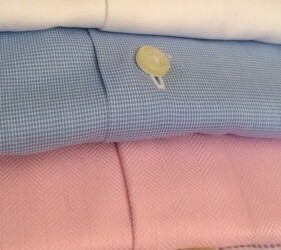 Spring is also the perfect time to bring out bright beautiful, spring time solids. Let your spring wardrobe make your statement this season by taking more risks with boldness and hue. 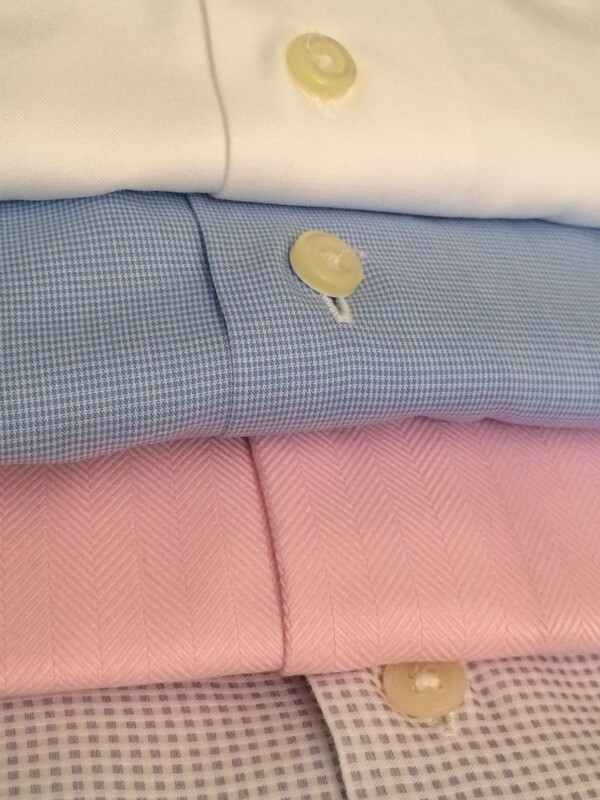 If all of this talk about color and pattern is too far out of your comfort zone, then a crisp white well-fitted shirt is always a good option, as well.